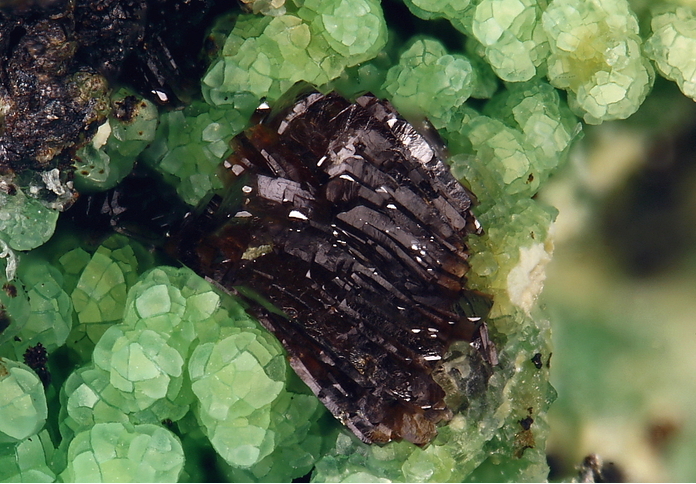 Hechtsbergite: Mineral information, data and localities. Named after the type locality. Chrysocolla 3 photos of Hechtsbergite associated with Chrysocolla on mindat.org. Namibite 1 photo of Hechtsbergite associated with Namibite on mindat.org. Eulytine 1 photo of Hechtsbergite associated with Eulytine on mindat.org. Quartz 1 photo of Hechtsbergite associated with Quartz on mindat.org. 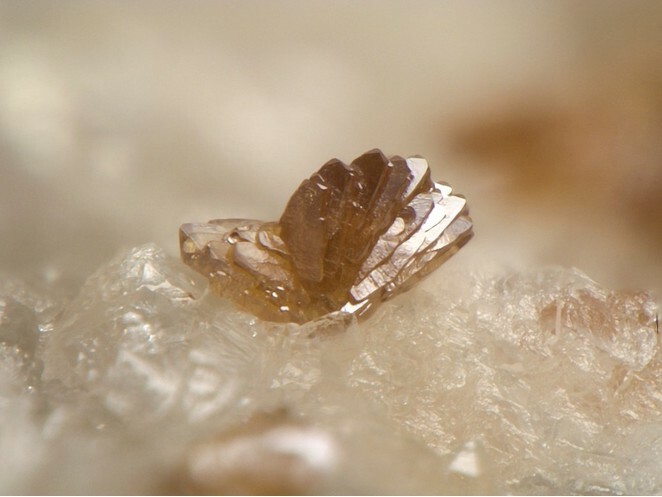 Krause, W., Bernhardt, H.-J., Blaß, G., Effenberger, H., Graf, H.-W. (1997) Hechtsbergite, Bi2O(OH)(VO4), a new mineral from the Black Forest, Germany. Neues Jahrbuch für Mineralogie, Monatshefte: 271-287. Jambor, J.L. and Roberts, A.C. (1998) New mineral names. American Mineralogist: 83: 400-403. 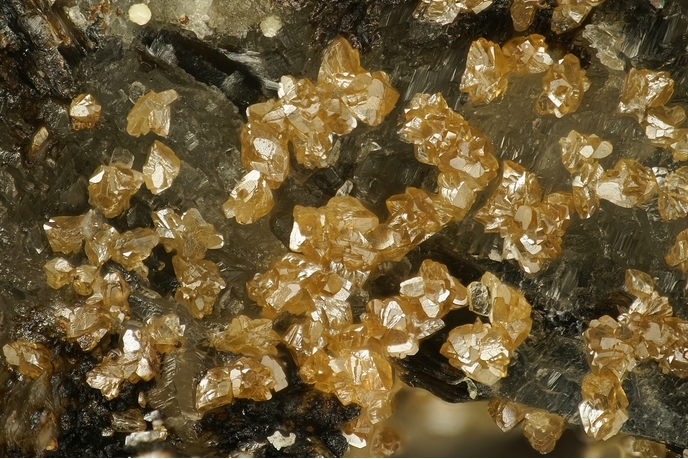 Krause, W., Bernhardt, H.-J., Blaß, G., Effenberger, H., Graf, H.-W. (1997) Hechtsbergite, Bi2O(OH)(VO4), a new mineral from the Black Forest, Germany. Neues Jahrbuch für Mineralogie, Monatshefte: 271-287.; Jambor, J.L. and Roberts, A.C. (1998) New mineral names. American Mineralogist: 83: 400-403.